Affordable hair loss solutions for men and women. As a Johns Hopkins trained board certified plastic surgeon, Dr. Schreiber knows what it takes to restore your hair the way it used to be. Through micrografting techniques, let Baltimore hair transplant specialist, Dr. Jeffrey E. Schreiber, give you a natural look to your restored hair. Yes, it is possible, and no, it is not the pluggy appearance that hair transplants used to be. All consultations are just a click or phone call away, so contact us today, and let Dr. Schreiber show you the results that you can get. The entire process is so simple and easy, you won't believe it. Even more, the cost is more AFFORDABLE than you think. Please browse our website, and do not hesitate to contact us with any questions. We look forward to seeing you during your consultation! 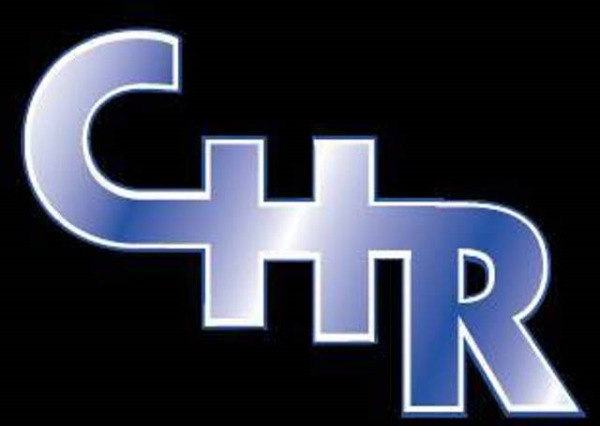 For more information, check out the rest of Dr. Schreiber's website. You can also read Dr. Schreiber's online articles as he writes for two online sources for excellent information on hair restoration and plastic surgery, Realself.com and the FAQ section of his website found here. If you'd like to ask Dr. Schreiber a question before your consultation or you just have a general question, click here to email him directly. He will get back to you as soon as possible. With his office conveniently located in Baltimore, Dr. Schreiber is easily accessible from anywhere in Maryland, Washington, D.C., and the surrounding areas. Because of his expertise in hair restoration, patients have come from across the nation and even from other countries to have Dr. Schreiber perform their hair restoration procedures. This also includes professional athletes, actors, and models. 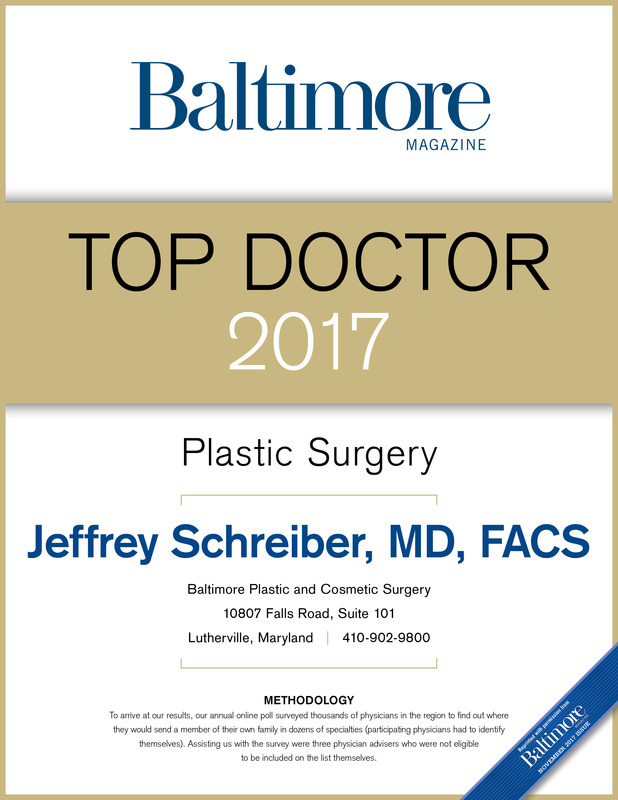 Dr. Schreiber was selected Top Doc by the Baltimore Magazine 2013 and 2016! Dr. Schreiber - 10 year member of the International Society for Hair Restoration Surgery. 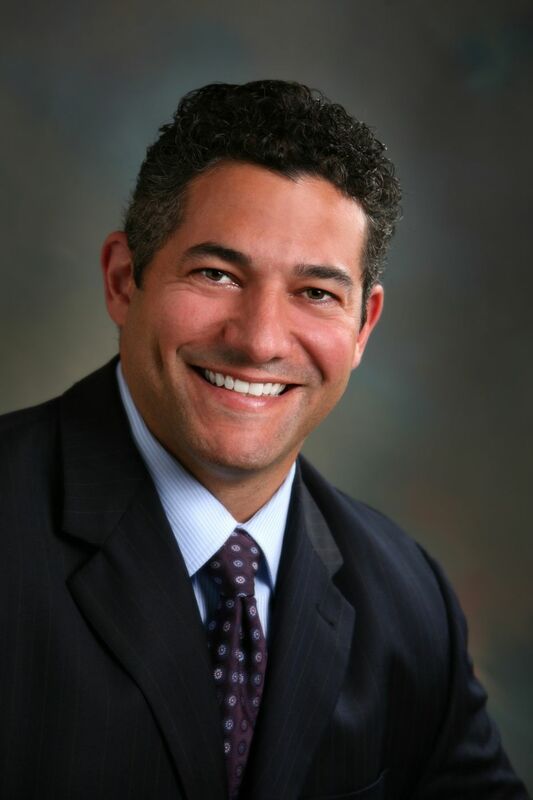 Dr. Schreiber participates in the American Board of Plastic Surgery Maintenance of Certification Program. As a Maryland hair transplant specialist, Dr. Schreiber has been featured in the Baltimore Magazine.